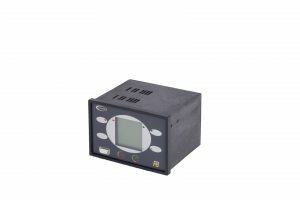 Is our newest addition to the range and is in response to an ever pressing demand to reduce the switchgear foot-print. 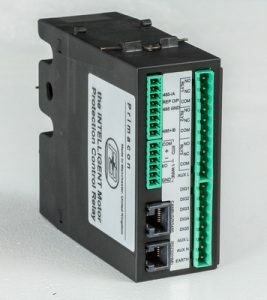 Primacon is designed for a paradigm shift in IMCC projects, offering all of the protection and control functions required for motors, yet housed in a compact enclosure. 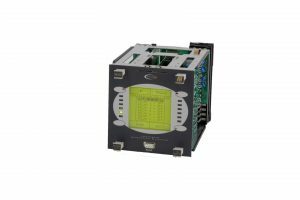 Designed for 35mm DIN mounting and measures just 100x100x50mm with integrated pass through CTs for FLCs upto 29A. Primacon has been extensively tested for withstand to heat rise and high temperatures to satisfy ourselves of its performance in the smallest of withdrawable motor starter cubicles and those without forced air circulation. To avoid issues associated with exchanging withdrawable starter cubicles in LV switchgear, such as storing the relay parameters and serial address with the motor and cubicle position and not the starter drawer or tray. 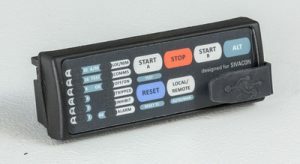 Primacon makes use of a remote memory module so that those critical settings remain static, which improves ease of use, flexibility and starter interoperability. Motorvision is our flag ship relay having supplied more than 50,000 units to oil, gas and petrochemical sites worldwide since its introduction in 1997. Used for comprehensive intelligent protection and control of all LV and MV 3ph motors, whether electrically or mechanically held DOL, 2 speed, reversing drives and start/delta starters. Motorvision is fitted with a graphical lcd which displays the energising current of a motor during starting and makes the relay extremely easy to program, operate and to use. Motorvision is designed as the primary component integral for any intelligent protection and control system, Motorvision can be equipped with dual communication ports even simultaneously operating over different protocols. With a proven track record and guaranteed long operational life, it is the safest choice for high-value and high-specification motor protection. 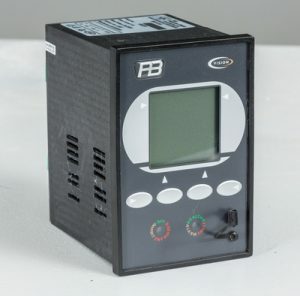 Advanced Motorvision2 (AMV2)– Motorvision, intended for breaker applications and equipped with dual channel trip circuit supervision (TCS) in a large 192mm(w) case. 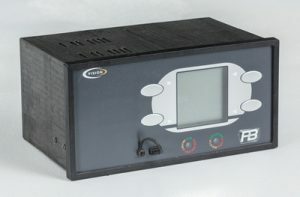 Motorvision2 with RTDs (MV2-XRTD)– Motorvision with 6 or 12 channels of RTD inputs in a large 192mm(w) case. Due to this modular construction, Motorvision can also be equipped with a combination of hardware to suit almost any requirement, almost too long to list. 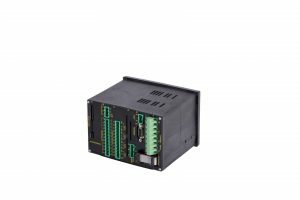 For instance coupling AMV2 with 3-ph VT inputs and 6x channel RTDs, with remote display and in a variety of orientations. Feel free to speak to us about customising Motorvision for your particular switchgear or project specification.